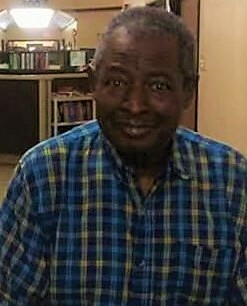 Clarence Gildon, 69, of Elgin, passed away peacefully Friday evening, February 1, 2019. The family will receive guests at the Elgin Funeral Home on Friday, February 8th from 6:00 PM until 8:00 PM. A Home-Going Celebration will be conducted at the Elgin Funeral Home, under the auspices of New Birth Bible Fellowship Church of Taylor, on Saturday, February 9th at 11:00 AM with Reverend Joe Shuler Presiding.